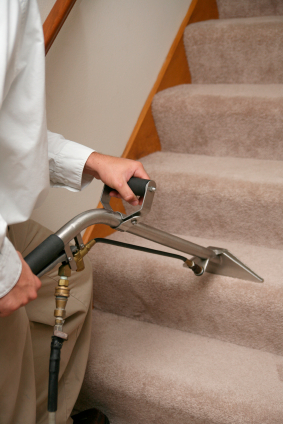 Here at Voce Cleaning, LLC we believe the most important thing that we can do is help you make your home or business a healthier place to live or work. 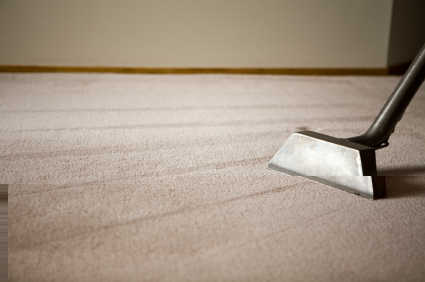 We do this by thoroughly and properly cleaning your carpets to remove the soils, allergens, bacteria and pollutants that build up in the carpet over time. Taking care of your needs is what is most important to us. Portable and truck mount units available. (Prices are based on square footage of the area) Call for pricing and more information. Ask us about our carpet cleaning packages.